The Bluetooth music receiver is specially designed for car audio system. It adopts advanced Bluetooth V4.1 + EDR technology, which makes sure super-fast data transmission. 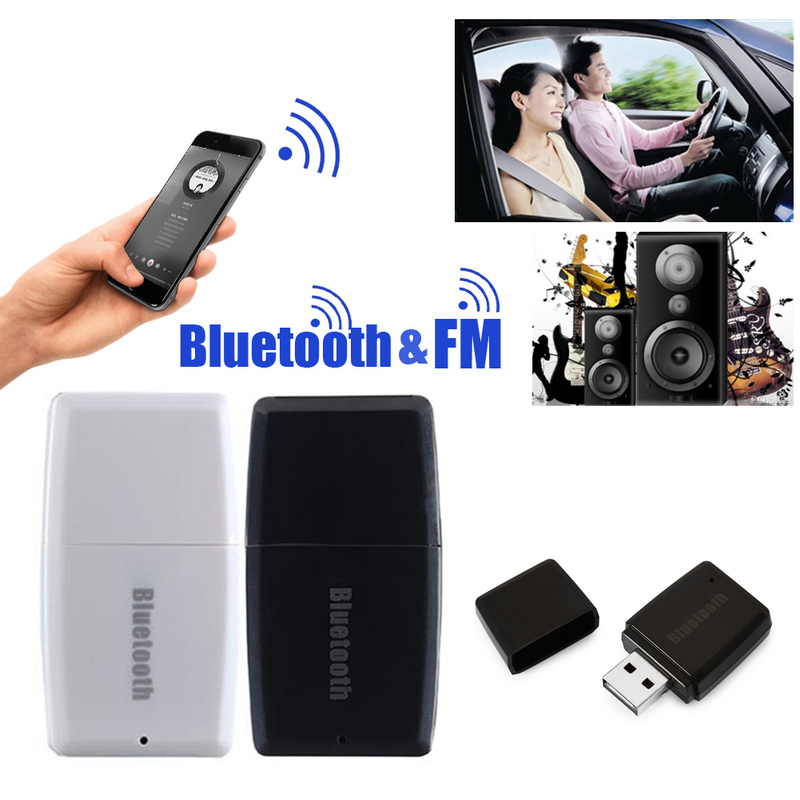 It can change traditional car audio system into Bluetooth-enabled one, and pair with Bluetooth-enabled cell phone, laptop, Tablet PC, etc. Besides, it serve as FM transmitter, just turn your car FM frequency to 1080MHz appointed frequency instead of using the audio cable, and after successful Bluetooth pairing then you can enjoy music through your car audio system. 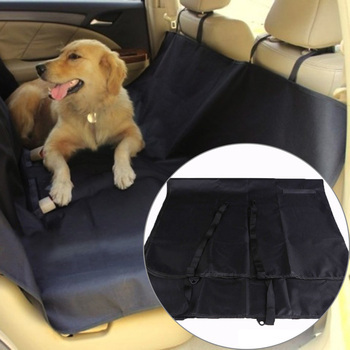 Furthermore, it supports hands free phone function for safe car driving. 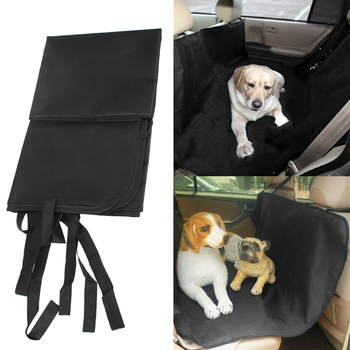 Mini and compact design, handy and portable. Support music transmission and hands free phone function, free to switch between music and phone calls. Hands-free calls: answer phone calls through the car audio system, or with earphone for privacy. 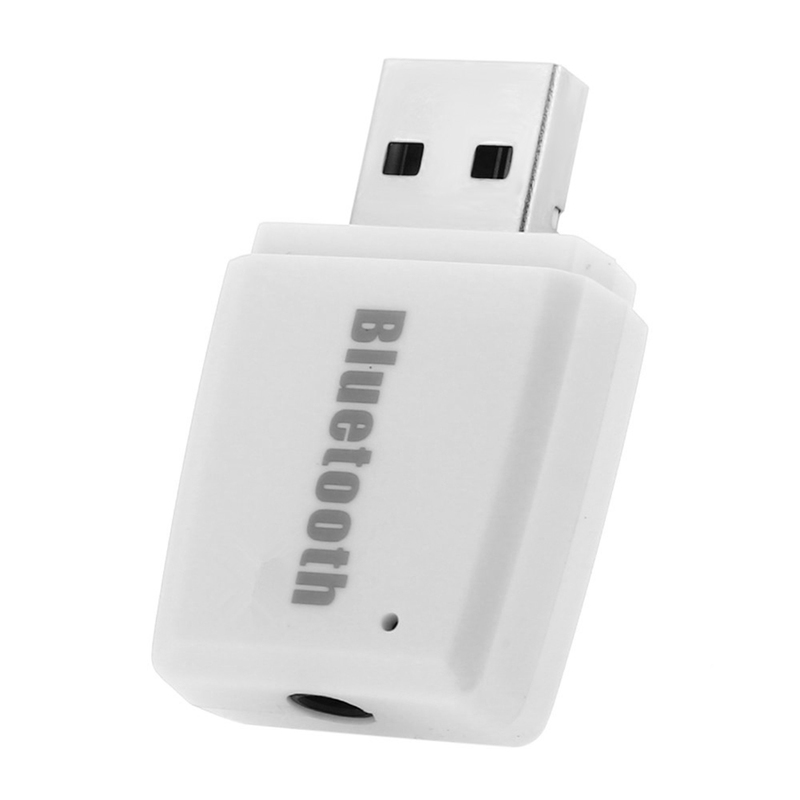 Bluetooth V4.1 + EDR technology, data transmission rate up to 2.1Mbps. 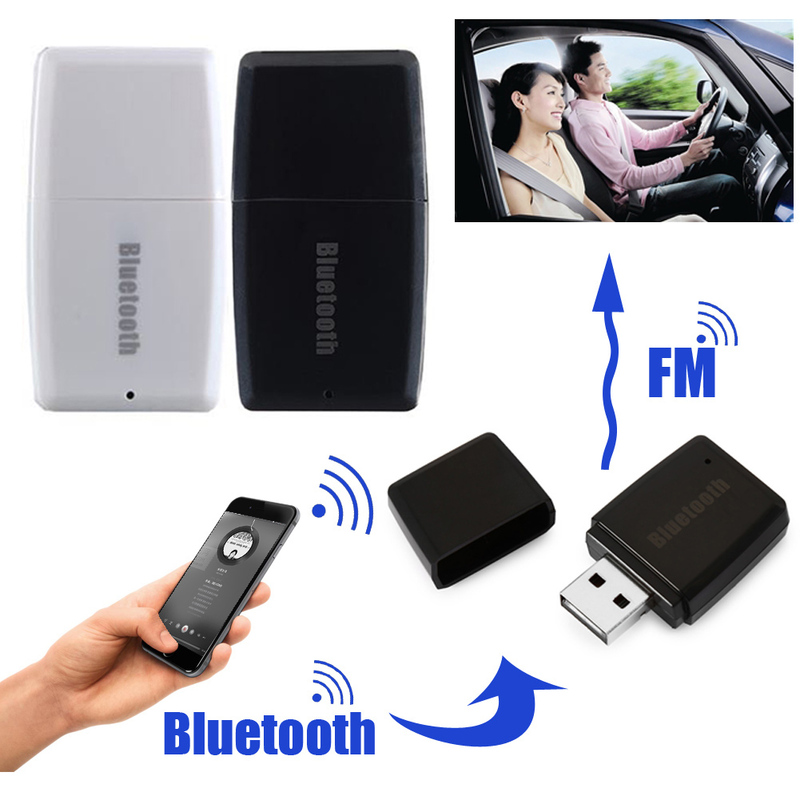 Serve as FM transmitter, turn your car FM frequency to 1080MHz appointed frequency to transmit audio signal. Assist with mobile navigation, have the voice navigation heard clearly through the car audio system. 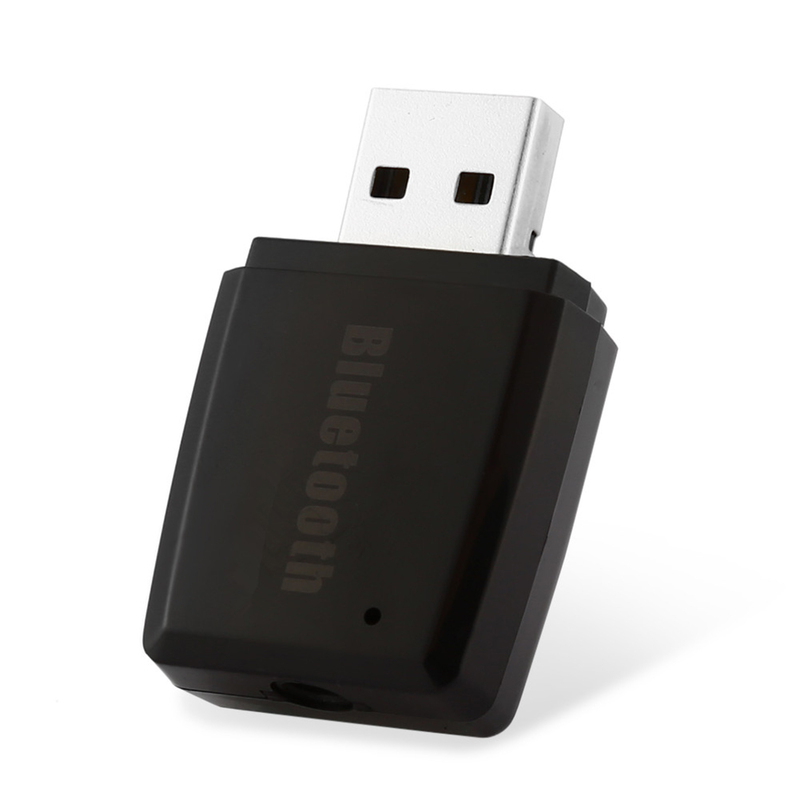 Enhanced data rate, fast and stable audio transmission, lower power consumption. 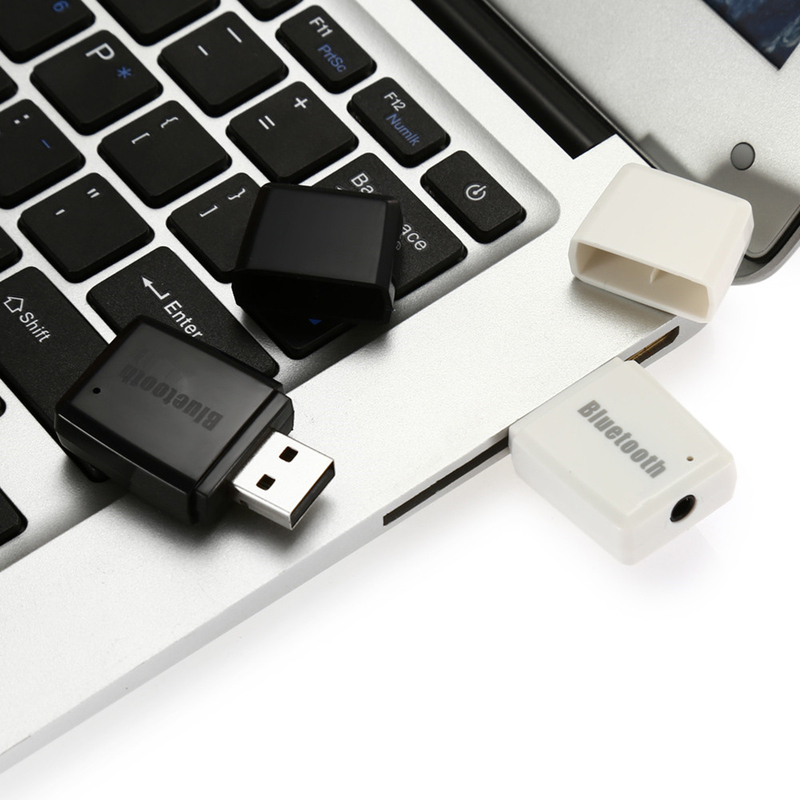 Operating range up to 10 meters, free of messy cables. 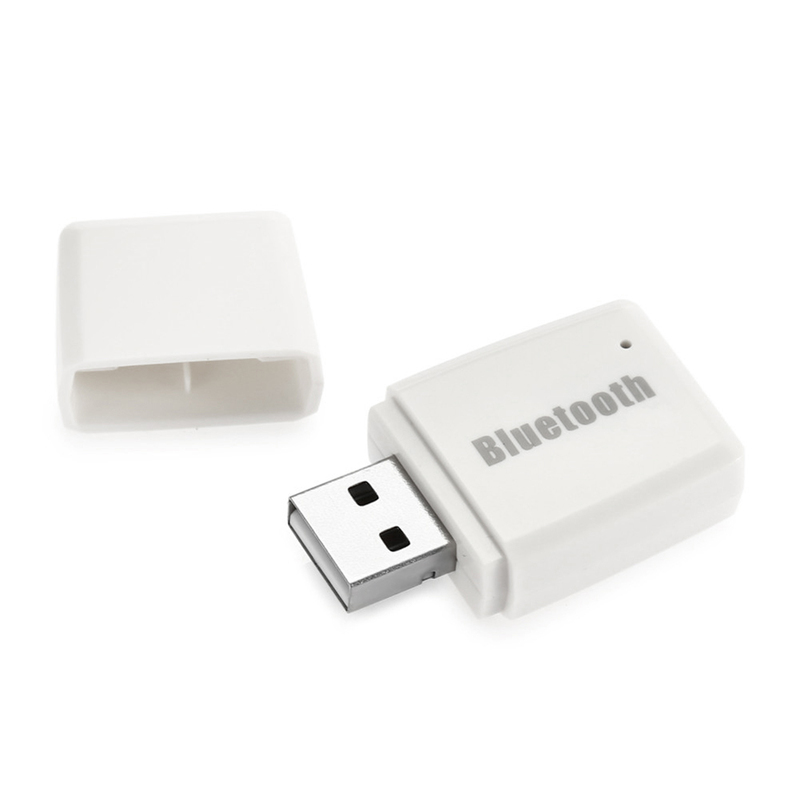 Support A2DP, high-fidelity stereo sound. 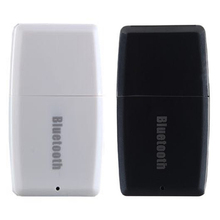 Paired with Bluetooth cell phone, Bluetooth PCs or other Bluetooth-enabled audio device, easy wireless connection. 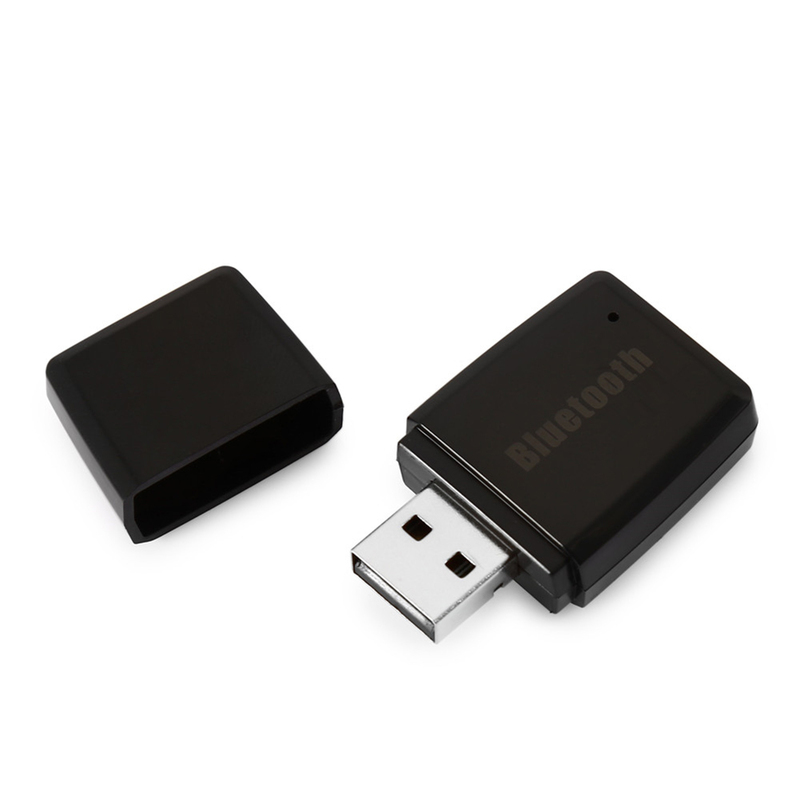 Connect your speaker with our device, immediately transform it into a wireless Bluetooth speaker, perfect for car stereo systems. The blue indicate light blinks once powered. 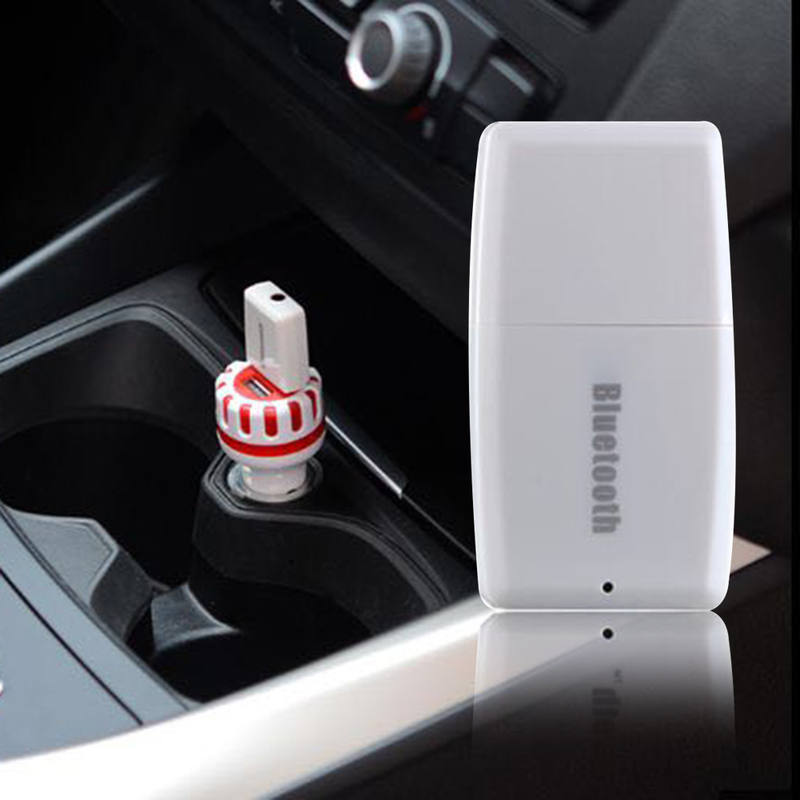 Plug the device into a USB interface to supply power, then turn your car FM frequency to 1080MHz appointed frequency or connect your car audio with the audio cable to transmit audio signal. 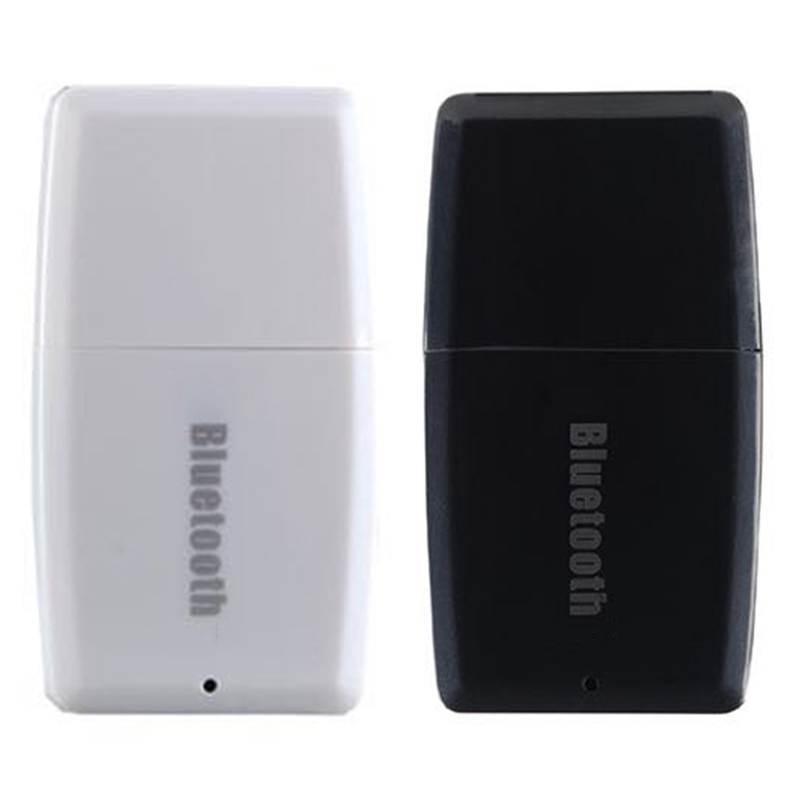 and then open the Bluetooth-enabled cell phone (or other Bluetooth-enabled audio device), and search the surrounding Bluetooth devices to find a device called EC501. Once the pairing is successful, the indicate light keeps on. 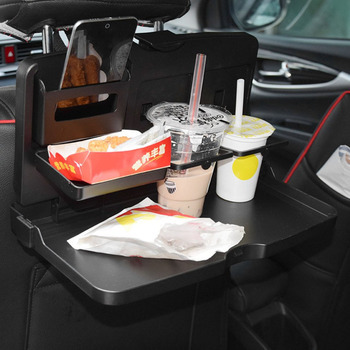 Then you can select the music from your cell phone (or other Bluetooth-enabled audio device), music will be played on the car audio system. 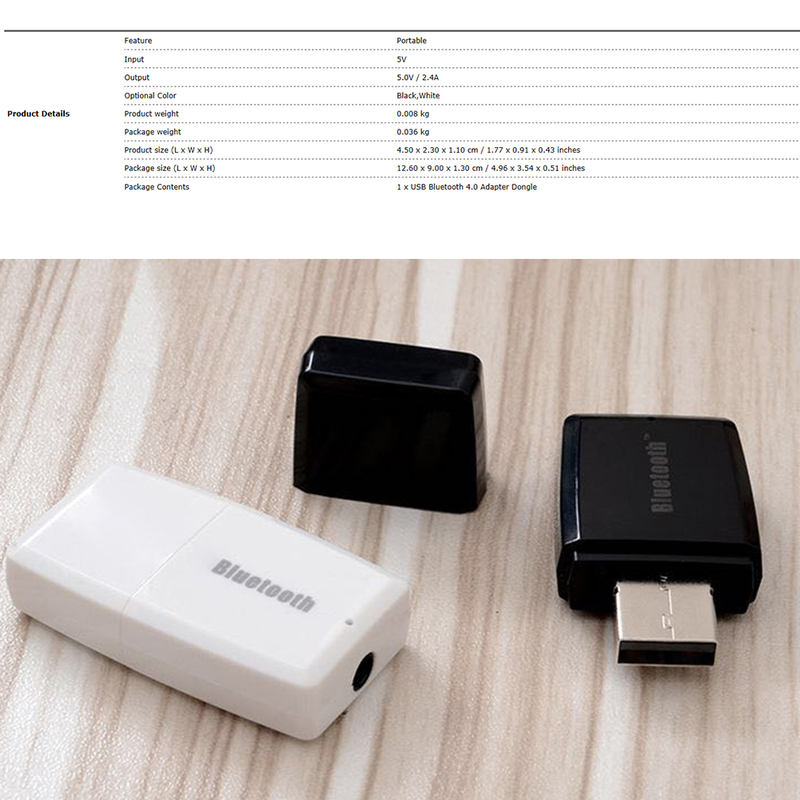 The package list does not include the 3.5mm audio cable, to make it work, you just turn your car FM frequency to 1080MHz appointed frequency to transmit audio signal, or you can buy the 3.5mm audio cable to do the work. Device graet as a basic BT/FM transmitter.